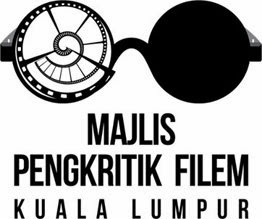 Malaysian action-drama BUNOHAN has been invited to have its European premiere at the prestigious International Film Festival Rotterdam (IFFR) held from 25th Jan to 5th February. Rotterdam is one of the world’s largest audience driven film festivals, attracting 340,000 visitors in 2011. BUNOHAN had its world premiere at the Toronto International Film Festival in September 2011, and picked up the NETPAC Award at the Taipei Golden Horse Film Festival in October 2011. It is currently screening at the Palm Springs International Film Festival (January 5-16 2012). 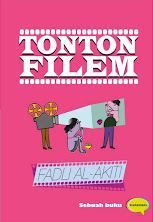 This highly anticipated film hits Malaysia cinemas on 8th March 2012.